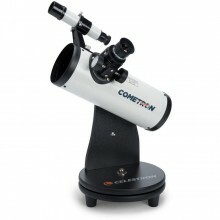 Be ready for the next big comet with Celestron’s special-edition Cometron FirstScope,.. 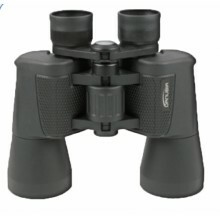 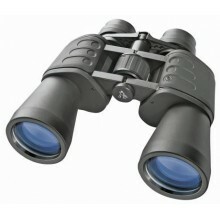 The compact and handy bodies enable the BRESSER Hunter 16x50 Binoculars to be the perfect .. 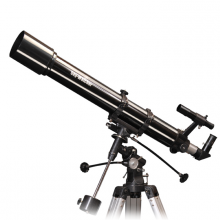 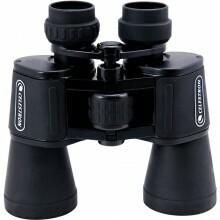 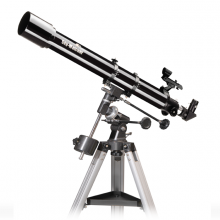 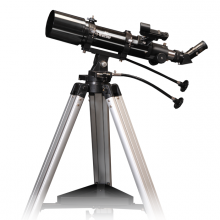 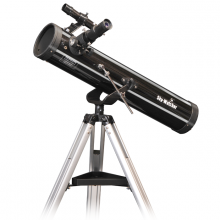 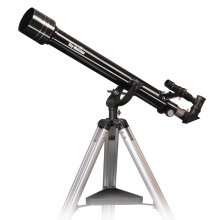 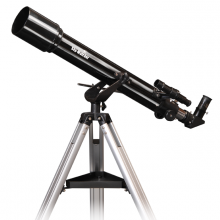 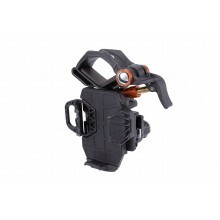 The highly affordable Sky-Watcher Mercury-607 allows the younger user to take their first .. 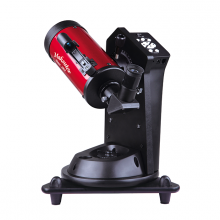 The highly affordable Sky-Watcher ASTROLUX allows the younger user to take their first ste.. 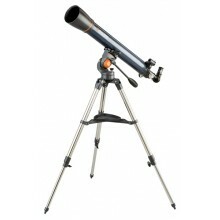 The Capricorn-70 is a classic two-element, air-spaced achromatic refractor telescope of very good qu..
Mercury-707 on merkittävä edistysaskel Mercury-607:n jälkeen, mitä tulee optiseen laatuun ja suoritu.. 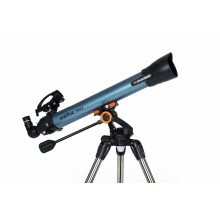 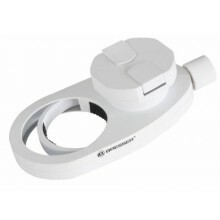 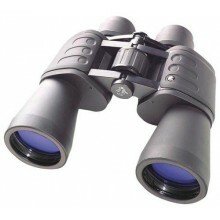 Ideal for Daytime Terrestrial Observations as well as Deep-Sky Astronomical Use. 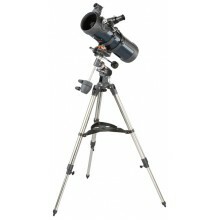 The Sky-Watcher Mer..